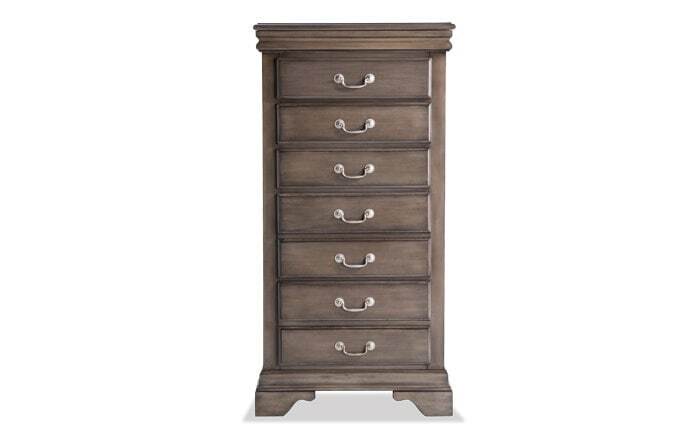 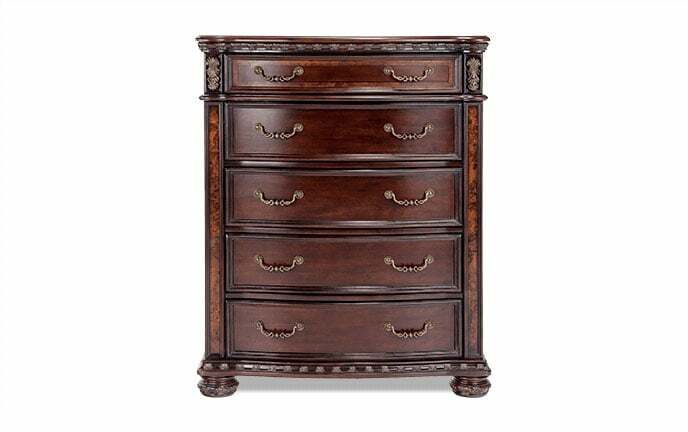 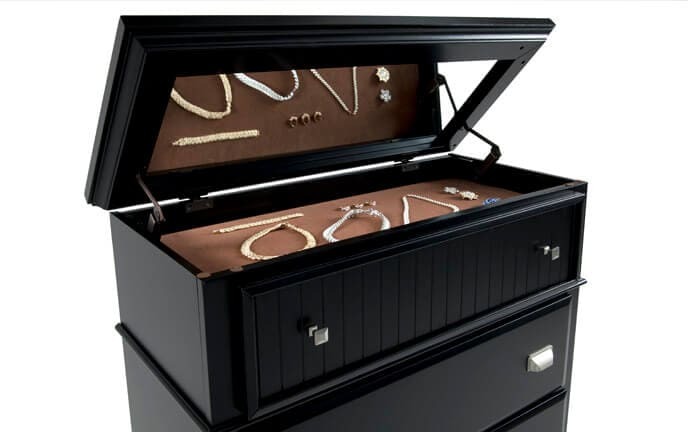 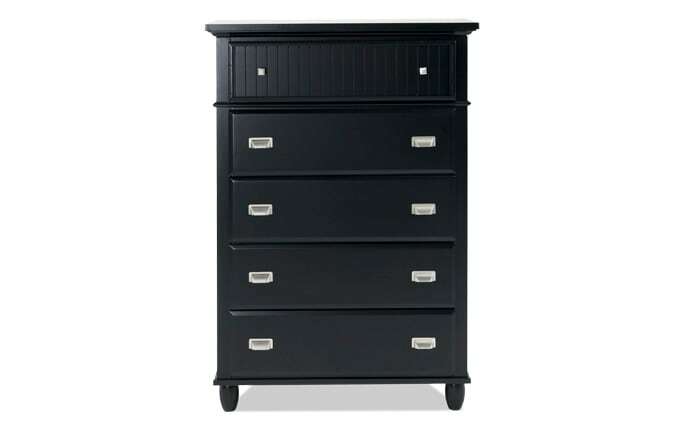 My Platinum 1 Drawer Chest is a shining example of how storage doesn't have to lack style! 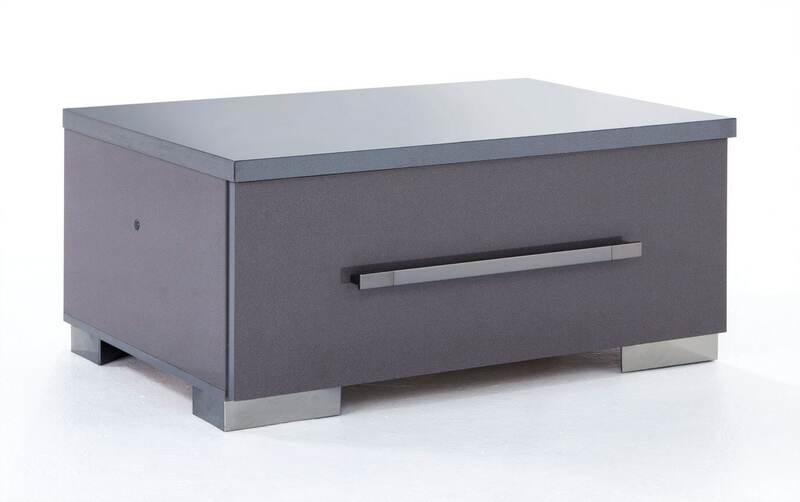 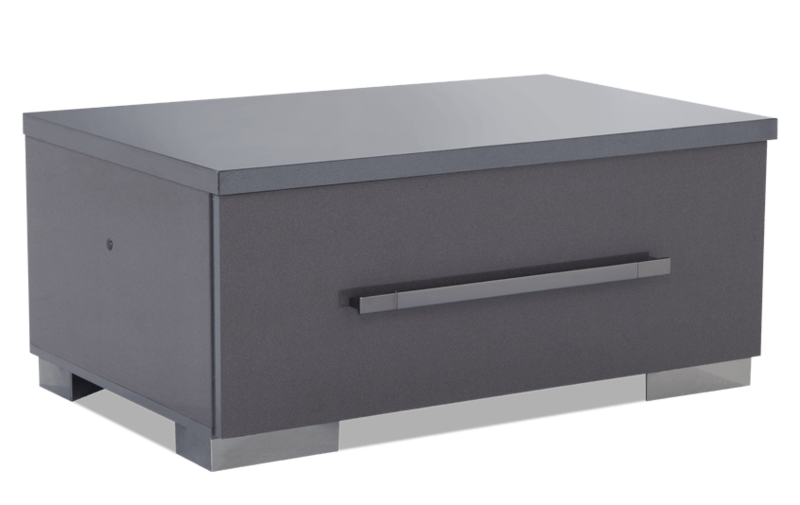 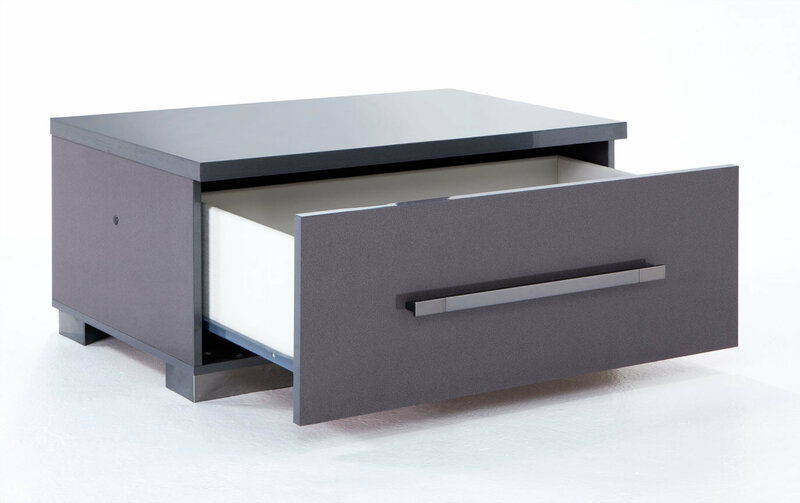 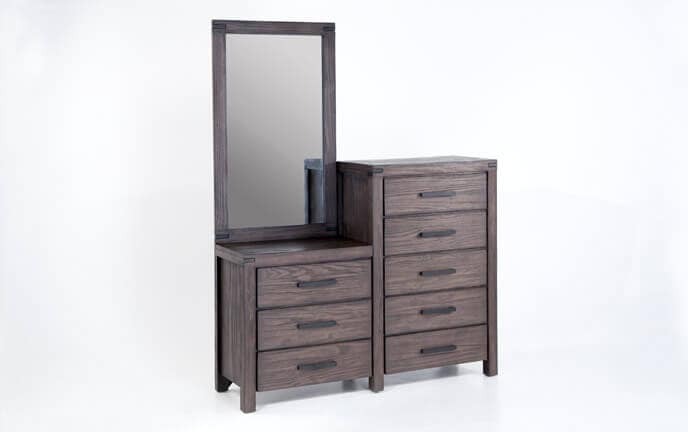 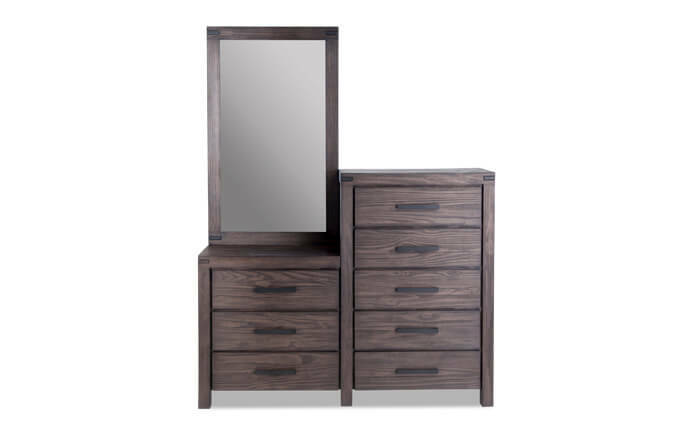 The platinum finish and stylish gunmetal hardware make this contemporary chest an untouchable value loaded with style. 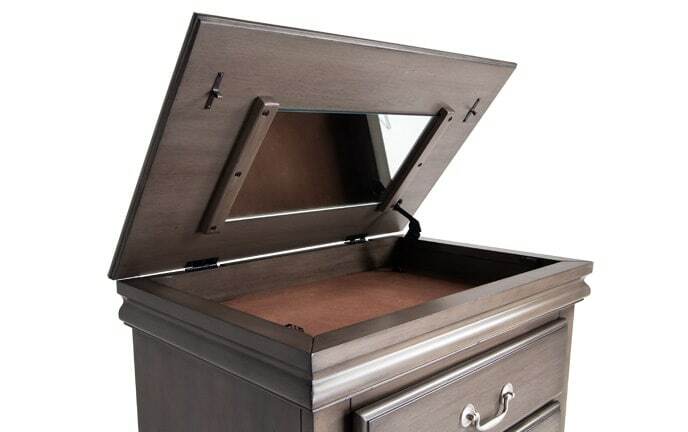 Finally, there is a spacious drawer for clothing and belongings- you can't go wrong!